Congress is currently debating the largest tax bill in the last 30 years. Both the House and Senate have passed their own versions of the bill. Differences must now be reconciled, with the final piece of legislation voted on by both chambers and signed by the President before it becomes law. Individual Income Tax Rates Seven brackets: 10%, 15%, 25%, 28%, 33%, 35%, and 39.6%. Four brackets: 12%, 25%, 35%, 39.6% and a “bubble rate” of 45.6%. Seven brackets: 10%, 12%, 22%, 24%, 32%, 35%, and 38.5%. Child Tax Credits $1,000 credit per child, credit phased-out at $110,000 (married filing jointly) and $75,000 (single). $1,600 credit per child, credit phased-out at $230,000 (married filing jointly) and $115,000 (single). $2,000 credit per child, credit phased-out at $500,000 (married filing jointly) and $250,000 (single). State and Local Tax Deduction (SALT) Income, sales, and property SALT are fully deductible for those who itemize. Up to $10,000 property tax deduction. Repeals SALT deduction for income and sales taxes. Up to $10,000 property tax deduction. Repeals SALT deduction for income and sales taxes. Corporate Tax Rate Four-tiers with top rate of 35%. Permanent reduction to 20% in 2018. Permanent reduction to 20% in 2019. Medical Expense Deduction Those who itemize may deduct qualified medical and dental expenses that exceed 10% of their adjusted gross income (AGI). Repeals Retains; for tax years 2017 and 2018, qualified expenses need only exceed 7.5% of adjusted gross income (AGI). Mortgage Interest Deduction Those who itemize may deduct qualifying mortgage interest up to $1 million plus $100,000 for home equity debt. Applies to principal residence plus one other residence. Cap remains at $1 million for new homes. No deduction for interest on home equity debt. Applies to principal residence only. Cap reduced to $500,000 for new homes. No deduction for interest on home equity debt. Applies to principal residence plus one other residence. Business Expensing Complex rules for deducting qualified expenses over many years. You may immediately and fully expense qualified new equipment for five years. You may immediately and fully expense qualified new equipment for five years, then phased-out over the five following years. Section 179 Expensing Limited to $500,000, with phase-out beginning at $2 million. Limited to $5 million with phase-out beginning at $20 million. Limited to $1 million with phase-out beginning at $2.5 million. 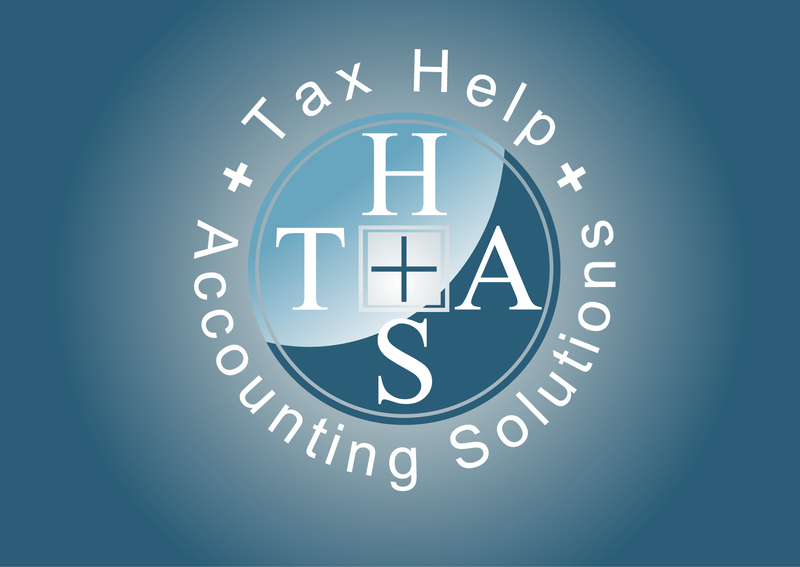 Alternative Minimum Tax (AMT) Parallel income tax calculation for high-income taxpayers. Repeals both individual and corporate AMT. Retains both individual and corporate AMT but raises the individual exemption. Estate Tax 40% tax imposed on assets over $5.49 million per person. Doubles basic exclusion immediately. Estate tax is repealed in 2024. Doubles basic exclusion immediately. Affordable Care Act (ACA) Individual Mandate Penalty if you don’t have minimum health care coverage. Retains Repeals individual mandate / penalty. Pass-Through Entities Taxed at personal income tax rates. Maximum rate of 25%. To deter abuse, 30% of income can be subject to the 25% rate and the remaining 70% is taxed at the ordinary income tax rate. 25% rate is applied to all passive activity income. Many professional service companies are excluded. Qualifying entities can deduct up to 23% of qualified business income, limited to 50% of W-2 wages. Not available to certain service businesses if owner’s income is over $250,000 (single) or $500,00 (married filing jointly). Cash Accounting Permitted for eligible entities if average annual gross receipts are $5 million or less. Permitted for eligible entities if average gross receipts are $15 million or less, even if the business keeps inventory. Permitted for eligible entities if average gross receipts are $25 million or less, even if the business keeps inventory. Business Interest Deduction Generally fully deductible. Limited to 30% of earnings before interest, taxes, depreciation, and amortization (EBITDA). Limited to 30% of earnings before interest and taxes (EBIT). Indefinite carryover of unused deduction. Disclaimer: For informational purposes only. Does not constitute legal, financial or other advice. Various provisions may be subject to eligibility requirements, exclusions, phase-outs, or may otherwise not be applicable to your specific situation. Contact us prior to taking any action.